Looks like Lando Calrissian won't be the only black man in the Star Wars universe. 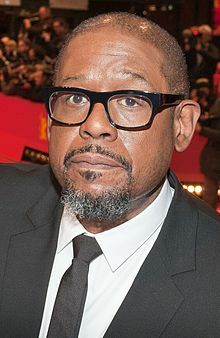 Variety reports that Forest Whitaker is in negotiations to join the first Star Wars anthology picture, Rogue One. Chances are that since he has won an Oscar his character probably wont die first and should be in the movie for more than thirty minutes.